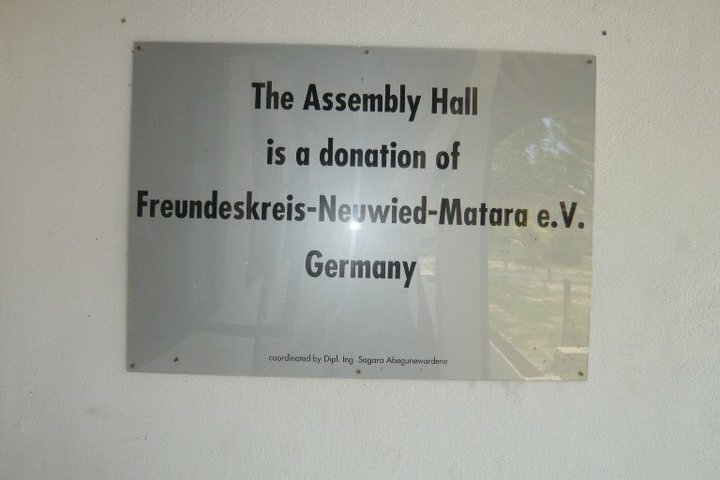 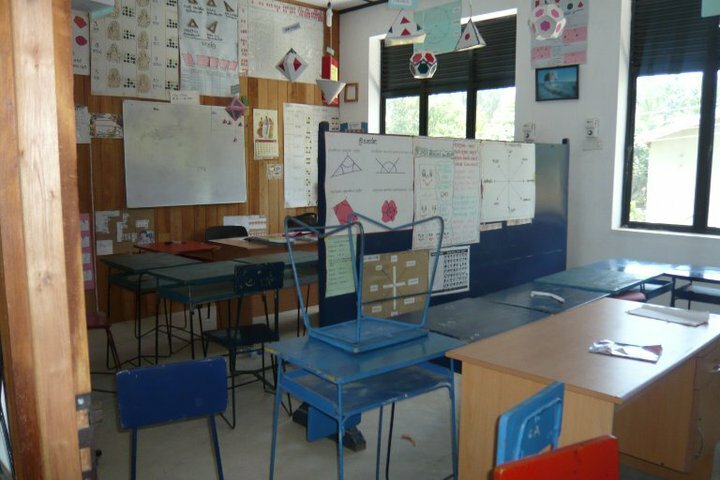 The new building is a great asset to the Rohana School, and was kindly donated by a German-Sri Lanka charity, Freundeskreis-Neuwied-Matara e.V. 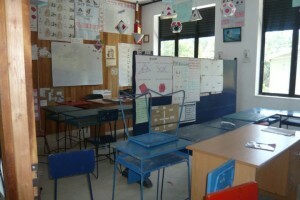 and coordinated by Sagara Abegunewardena. 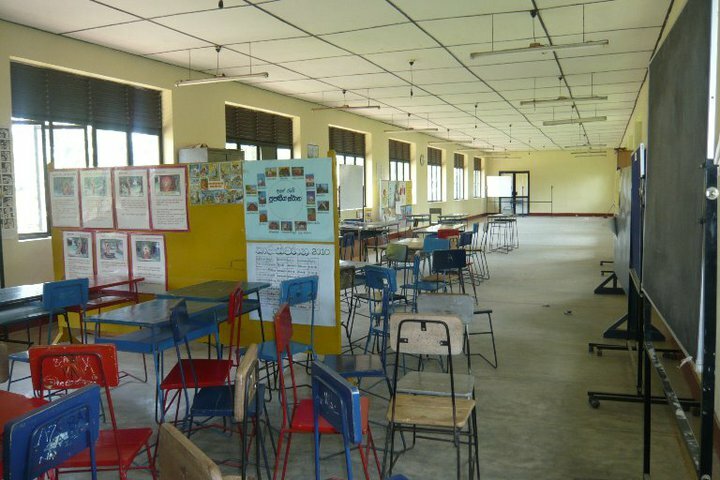 The building has equipped the school with a large assembly hall, which is being used for special events at the school, dance lessons, and assembly. 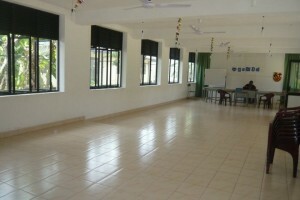 Upstairs, there are 5 new purpose-built classrooms, for the subjects of Art, Maths, History, English and Geography, as well as a large room which is split for smaller classes. More information can be found at Tsunami-Kinder-Matara.